"I have a dog. I am a friend to animals." 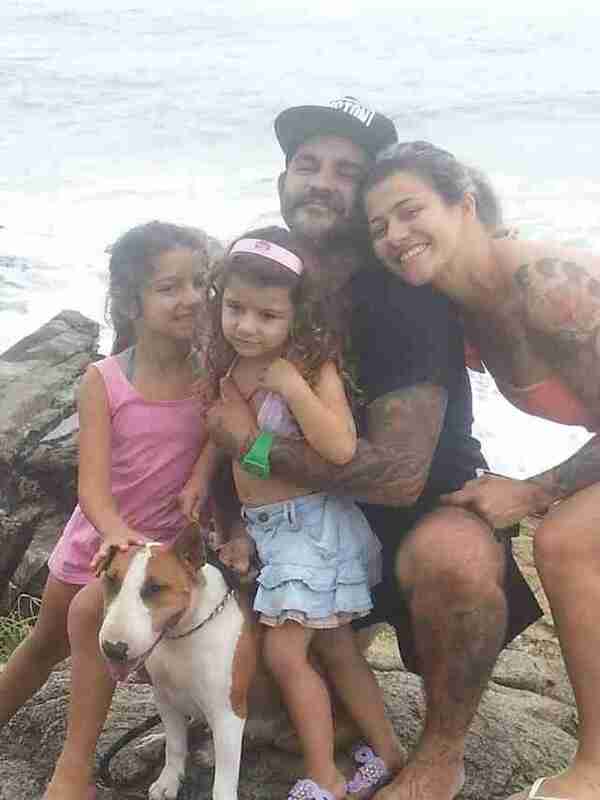 As flooding swept through his community in Brazil during a powerful storm on Tuesday, Gomes put his own safety on the line to help his neighbors' dog make it out alive — a harrowing act of bravery caught on film. 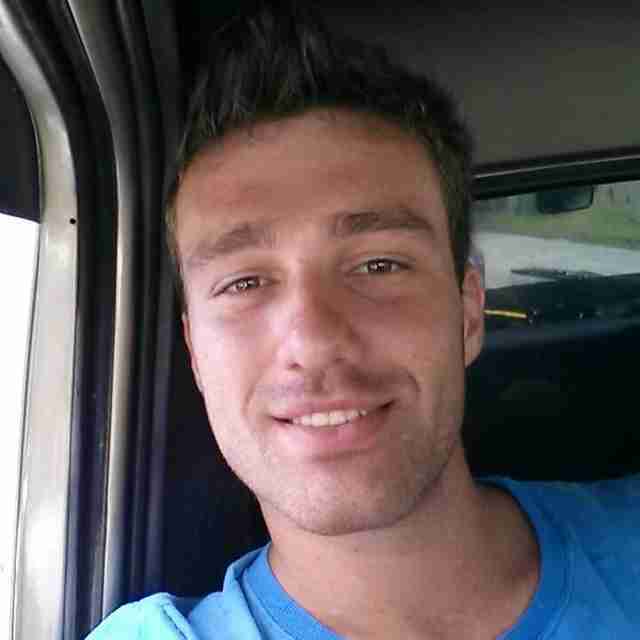 Gomes, a 26-year-old from the town of Blumenau, had just escaped his own home amid the deluging rain when he was alerted to the fact that, next door, a pup was clinging to life in the high water. The dog's family was not home at the time, so Gomes took it upon himself to save her. To him, the choice was easy. "Like the saying goes: Do for others as you would have them do for you," Gomes told The Dodo. "I have a dog. I am a friend to animals." Footage of the incident shows just how risky a rescue it was; as Gomes waded through the high water, the house began to collapse. The dog, named Kira, is visibly exhausted as Gomes carries her to safety in his arms — but thanks to his heroic actions, she survived the ordeal in good health. Kira was later reunited with her owners who, despite losing nearly all their possessions to the flood, are taking solace in the fact that their family, at least, is still intact. "We are so happy," Fabiana Farias de Oliveira, Kira's owner, told The Dodo. "Thank God he was able to save Kira. Our kids sleep with her every night, and losing her would have been a disaster." In the end, Gomes may see it as simply doing the right thing — but his brave actions, like the efforts of all those who consider animals' lives worth saving in times of need, are a perfect example of compassion for others to follow.